Wizarding World Wednesday again! 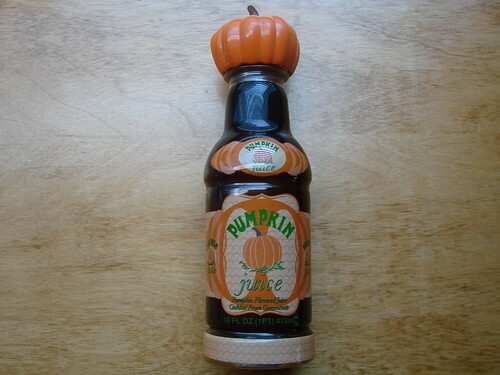 Where in the Wizarding World of Harry Potter can you find this bottle of pumpkin juice? There may be more than one correct answer this week–how many locations within the Wizarding World of Harry Potter can you come up with? Answer in the Comments section below! Good Luck!